Those who have had the pleasure of visiting Oregon often describe it as being the most beautiful state in the nation. From Crater Lake to the Columbia River Gorge, the Beaver State is home to some of the country’s most breathtaking natural wonders. If you haven’t visited Oregon yet, then government-sponsored tourism agency Travel Oregon wants to convince you to make the trek out there. To assist with this goal, Travel Oregon recently spent $5 million on an advertising campaign inspired by the work of famed Japanese filmmaker Hayao Miyazaki. Said advertisement even includes a cameo by Lupin III’s yellow Fiat 500 from The Castle of Cagliostro. Released in 1979, The Castle of Cagliostro served as the directorial debut of Miyazaki, the first of many films to follow. The movie stars master thief Arsène Lupin III, who uses an iconic 1957 Fiat 500 on his journey to the eponymous castle. The Fiat 500 featured certainly isn’t the only allusion to Miyazaki’s work. Travel Oregon’s director of global communications, Linea Gagliano, has admitted that Miyazaki and Studio Ghibli’s films were at the heart of the campaign. There area also plenty of allusions to locations found in Oregon itself during the 90-second spot. For example, the famous Ramona Falls and Mt. Hood can be seen near the beginning of the commercial. 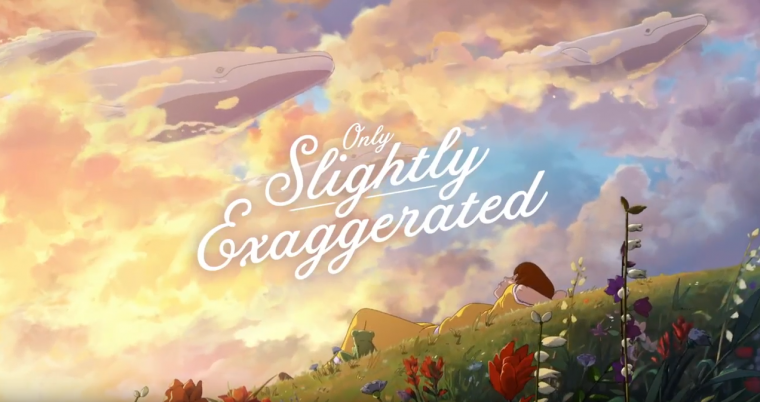 Travel Oregon’s “Only Slightly Exaggerated” campaign doesn’t just include the initial advertisement. The agency plans to launch several short animations as the year goes on, as well as jump start a mural project throughout the state at the beginning of summer. While you certainly won’t see any giant rabbits or flying whales if you visit the state of Oregon, you can see the natural wonders that inspired the whimsical images featured throughout the advertisement. 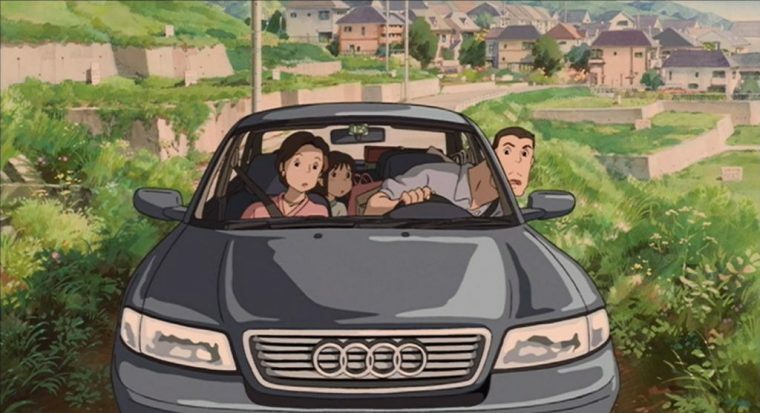 Now if only the Audi from Spirited Away got to make an appearance during the ad.